It has been said that “the eye is the window to the soul”. 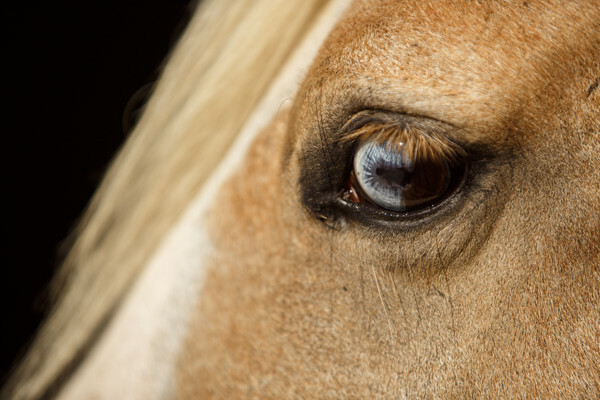 Unfortunately, eye injuries and eye pathology are not uncommon in the horse. 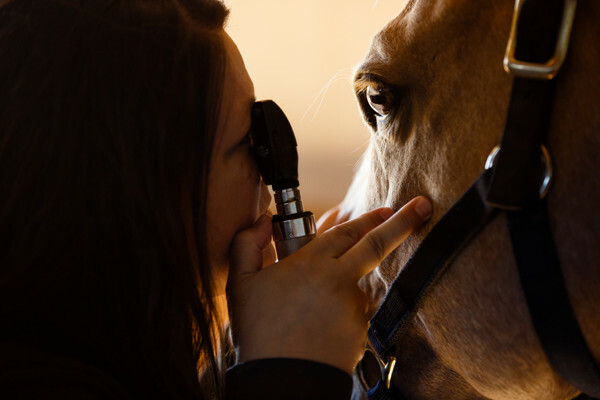 Our doctors are equipped with specialized knowledge and vast experience in ophthalmologic conditions.